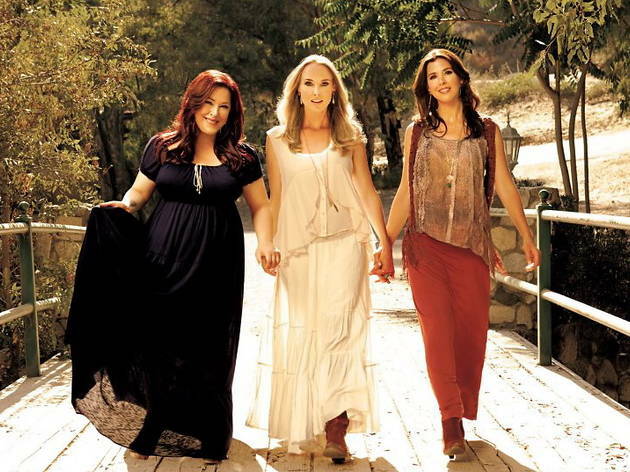 Grab your girls and rock out to Carnie Wilson, Wendy Wilson and Chynna Phillips, better known as Wilson Phillips, at the Canyon Club venue in Westlake. Considered the best-selling female group of all time, the dynamic trio will sing their toe-tapping hits like Hold On, Impulsive, and The Dream is Still Alive. Scoop up tickets for this one-night performance and optional dinner, as seats are on a first-come first-serve basis. There is also an opening show by Elizabeth Sam's and Kimberly Dawn to round out the girl's night entertainment.